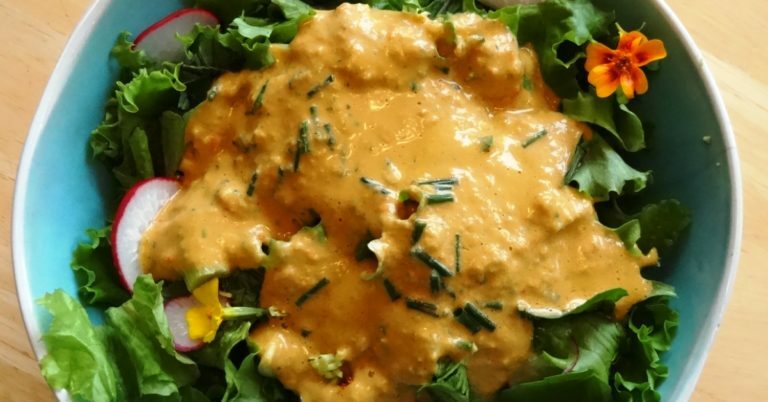 I love this tahini salad dressing recipe for its simplicity but mostly because it gives me a creamy dressing that is vegan. 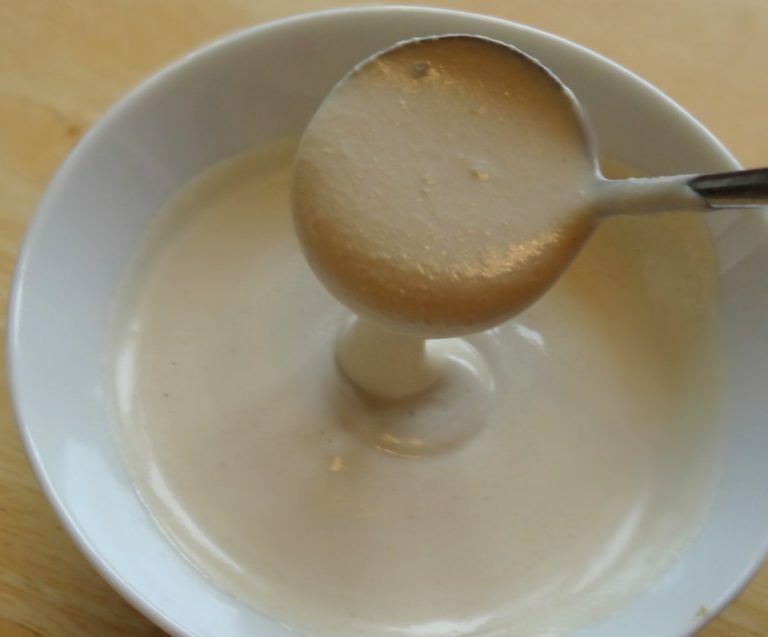 Most creamy dressings contain milk products which for many individuals is hard to digest and contributes to weight gain. The other great thing about this dressing is that it full of very good protein. For a change, I occasionally make this balsamic salad dressing. I still put lemon juice in it as I do not want too much of the acid vinegar which I just use to add flavour. I always get organic balsamic vinegar. This is a simple easy to make vegan yogurt salad dressing to make and always enjoyed whenever I serve it. This lemon olive oil salad dressing is a base recipe that you can make up different each time with a variety of herbs. Have to admit though that I almost never put any herbs in the dressing.